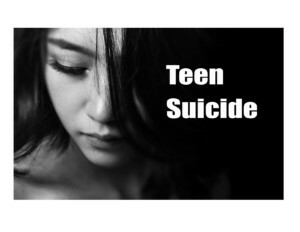 Listen to the recent interview with Dr. Galina Olivera-Celdran on the topic of teen suicide. Galina serves as an Executive Director and Therapist at Agape Christian Counseling. In her interview for BBN radio, she answered questions about the possible reasons for rising rates for teen suicides, warning signs, prevention strategies and tips for parents on how to talk to their teens and help them develop resiliency. If you feel you or someone you know needs help in this area, while we are not a crisis hotline, our caring staff of therapists are available to walk with you or your family member.